Relentless, handsome and determined, Han sees life—and love—as black and white. Until he finally captures the spirited, courageous Li Feng, who makes him question everything he thought he knew about right and wrong. Soon he's faced with an impossible choice: betray the elusive sword dancer he is learning to love, or trust his long-disregarded heart and follow her to dangerous, tempting rebellion.. I do love a historical romance on occasion. For me, they are a great way to learn more about history then simply the dates. Oh yeah and I hate the memorizing the dates thing. I would much rather know more about the people and how they were effected by events. That being said, I have never read one based in the East and now I have to ask myself why. 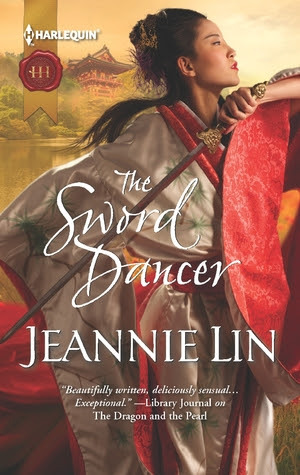 I was utterly fascinated by the culture that Ms. Lin presents in THE SWORD DANCER. It is so different from what we experienced here in the West and being able to get into the mindsets of Li Feng and Han was a wonderful way to be introduced to it. They are both products of their upbringing, and boy are they from different schools of thought. Yet becoming friends and then falling in love causes them both to grow and change. 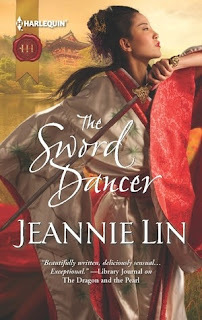 I very much enjoyed reading THE SWORD DANCER and recommend it to all of my readers who enjoy historical romances. 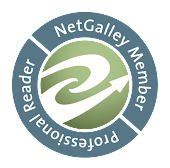 I know that Ms. Lin has made it onto my list of authors to watch for. I rate this book a 4.2.